Christmas is the most pleasure time of the year. 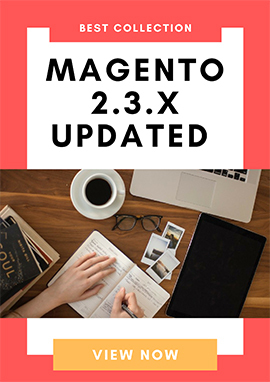 It's time to refresh your mind and start to decorate you website with exciting things. And lets us help you with 5 Simple & Effective Ideas to Decorate Your Website for Christmas. These ideas are very simple that you can apply in minutes. Certainly, your website will look more welcome and cozy. Welcome your website visitors with meaningful or funny message will effectively attract them to surf your website more. You can use modules to show your message. 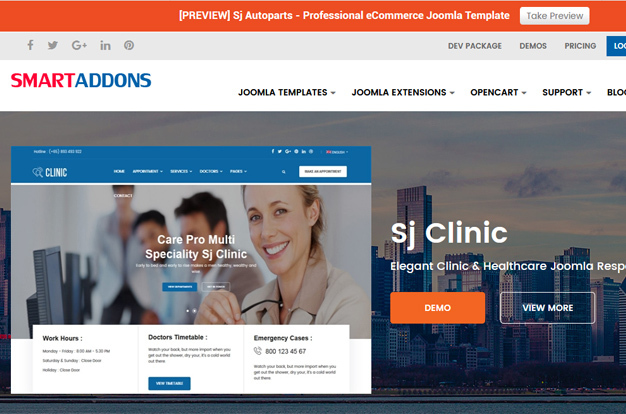 For Joomla users, you can use Sj Topbar Free Joomla Module to show the message on the top or bottom of your site. Falling snow will bring the best feeling for Xmas than anything. You can use snow extensions for showing snow or directly copy Snow Code to your site. An other free module you must have for Christmas is Sj Xmas. The free Joomla module Sj Xmas helps you to display not only welcome message but also decorate your website with snow and Christmas images. Turning your website into Christmas with full of joy by setting up the Xmas background. 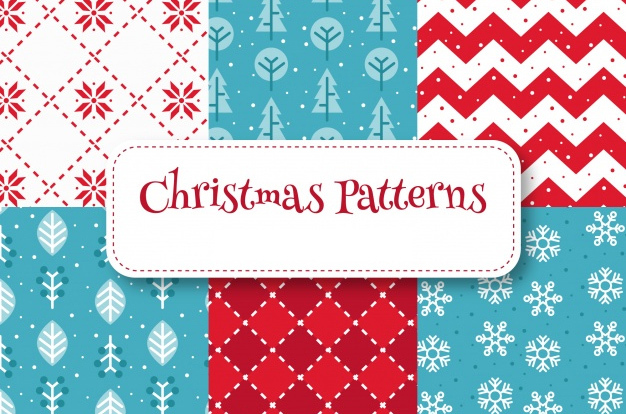 You can find lots of free Christmas background, patterns on Freepik. You also can customize it size to fit your website. An eyes-catching Xmas logo will show your visitors that you are into Christmas spirit already. A simple way to make Xmas logo is using Santa Claus hat for your logo. 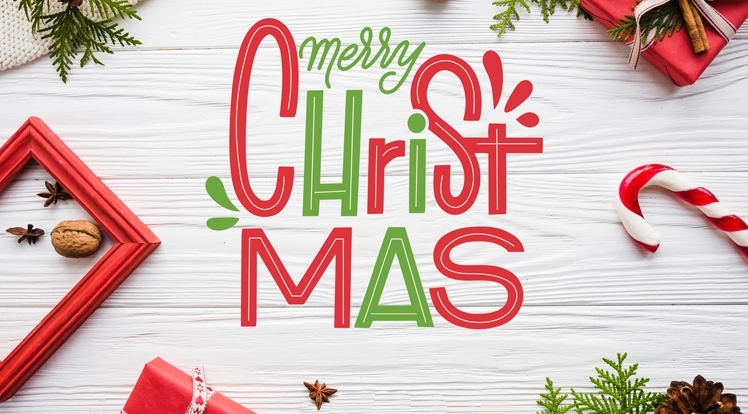 Christmas fonts are always a great choice for holiday designs. Your website will look more exciting. 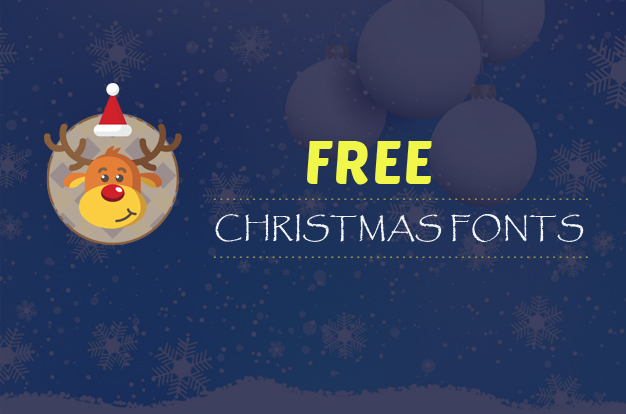 There are a lot of free Xmas fonts. You can download them here. 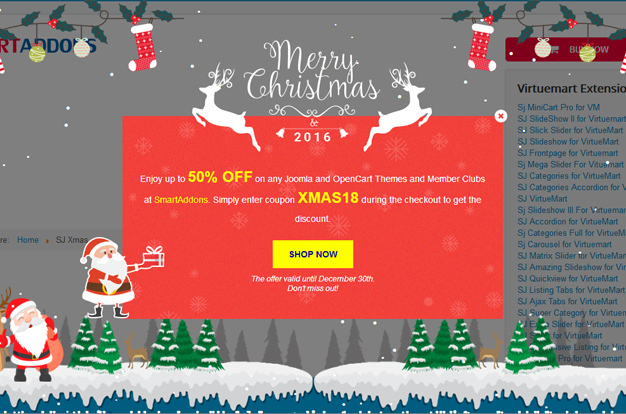 We hope that with these Ideas to decorate your website for Christmas, you will quickly decorate your websites on this Christmas. Follow our blog to get more tips and tricks for Christmas.